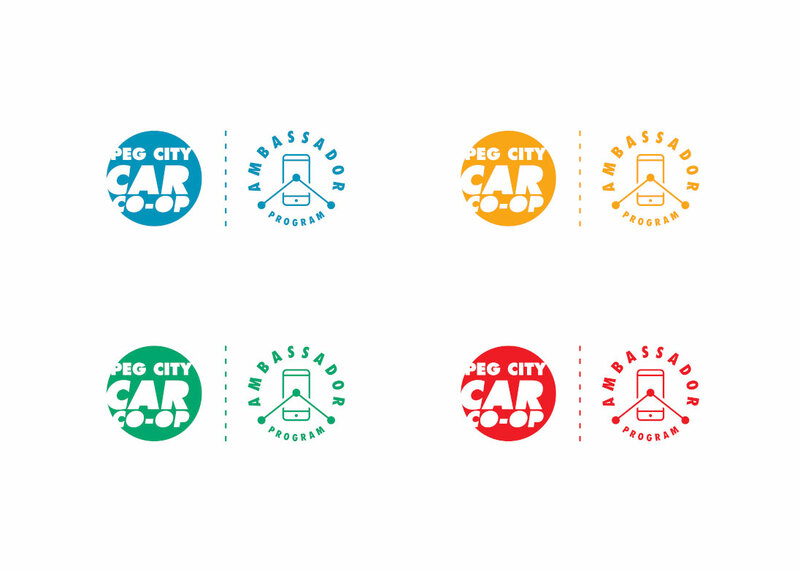 Peg City Car Co-op’s mission is to provide a safe, reliable and inclusive carsharing program. 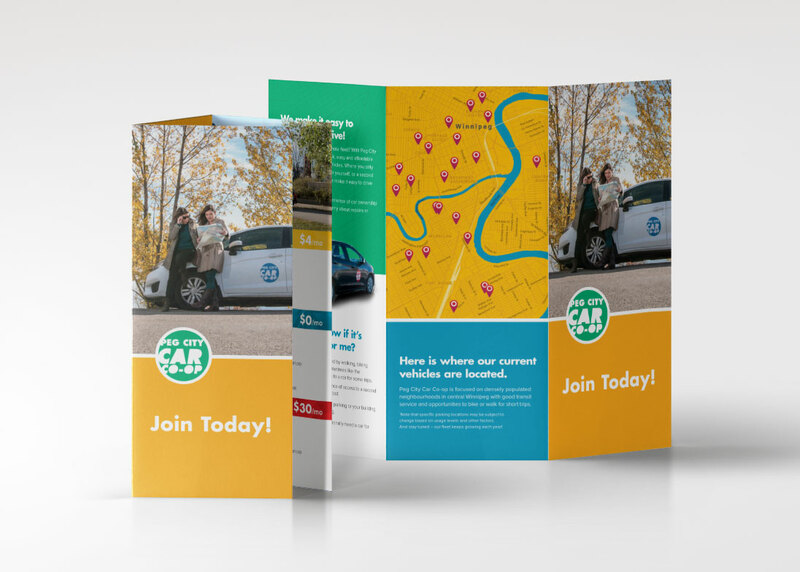 By fulfilling the demand for carsharing through a practical and appealing transportation solution, Peg City has now grown to 26 vehicles and over 900 members. 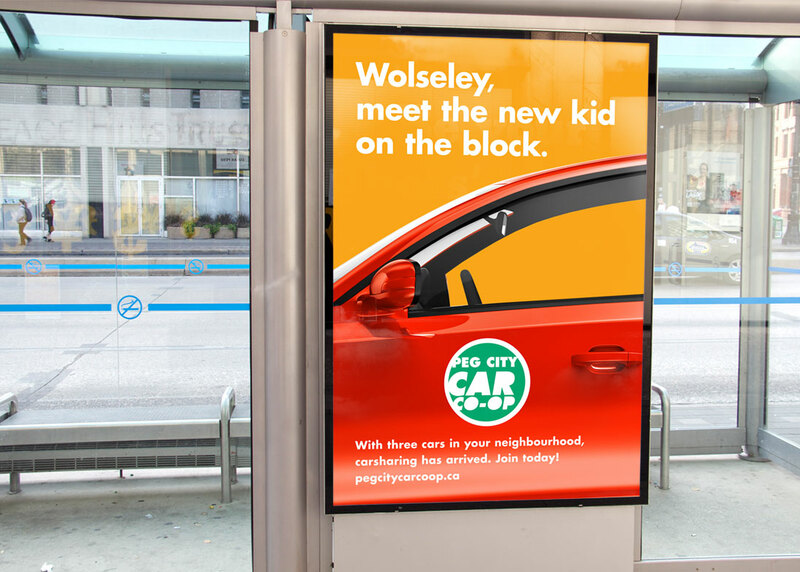 Members found the Co-op’s original website hard to navigate and manage, which left Peg City struggling to communicate its value proposition within the confines of an antiquated site structure. 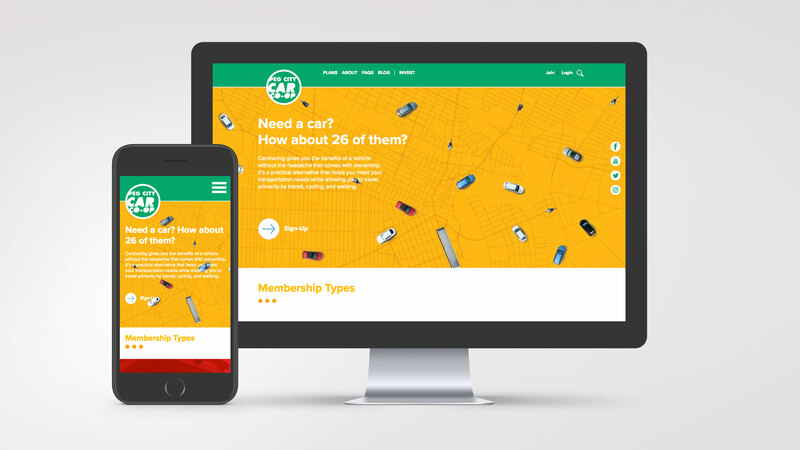 Relish developed a new user-friendly website for Peg City that solved the issues members were experiencing. 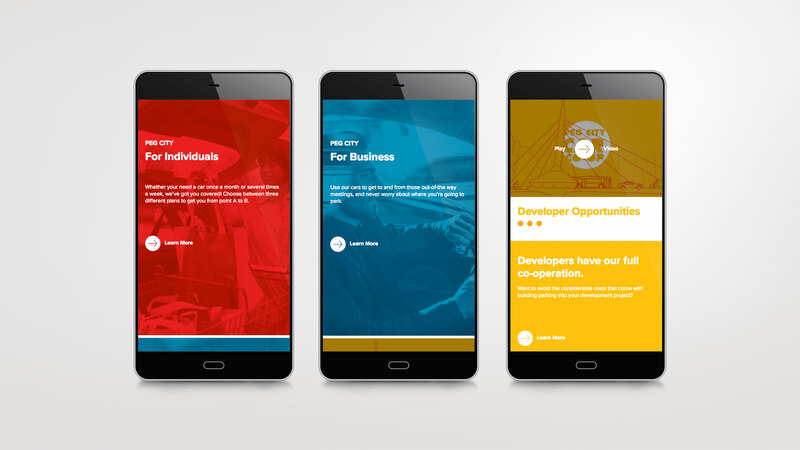 First, content was curated in segmented pages to target specific users of Peg City’s service—individuals and businesses. A value added intuitive ‘trip calculator’ was also embedded in the site, giving users the ability to see the value of their membership. 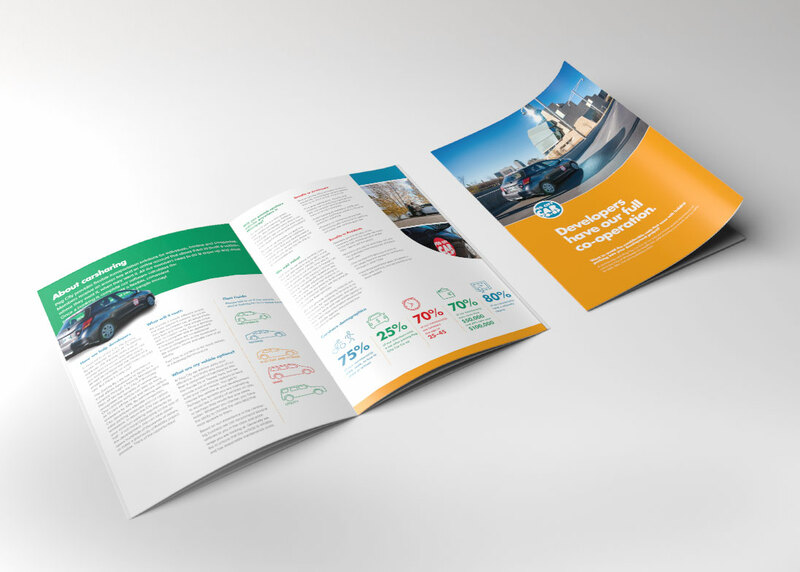 Once the new website was up and running, Relish updated all of Peg City’s collateral to reflect the same refreshed look. 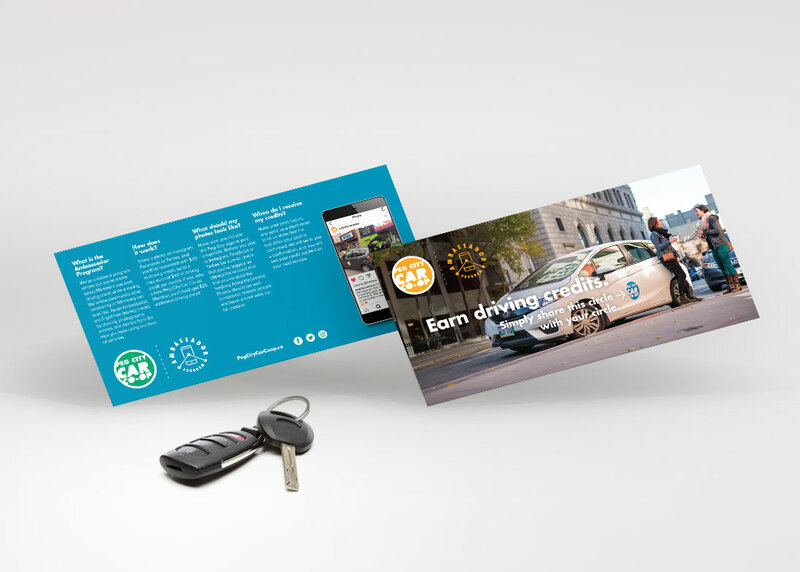 Relish launched an ad campaign that included online and offline tactics to promote Peg City’s growing fleet of vehicles and new pick-up locations.